Windstar is a unique neighborhood that gives you golf and yachting in the same community located in Naples Florida. Windstar real estate is made up of sixteen (16) communities. 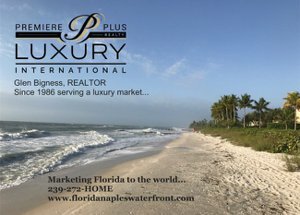 The area is located on Naples Bay and is in close proximity to the downtown area of Fifth Avenue. Windstar in Naples FLwill offers the ultimate Southwest Florida lifestyle, by combining resort-style amenities with an 18-hole Tom Fazio designed championship golf course as well as a marina. Enjoy boating, fishing and exploring miles of Florida coastline and the 10,000 Islands.